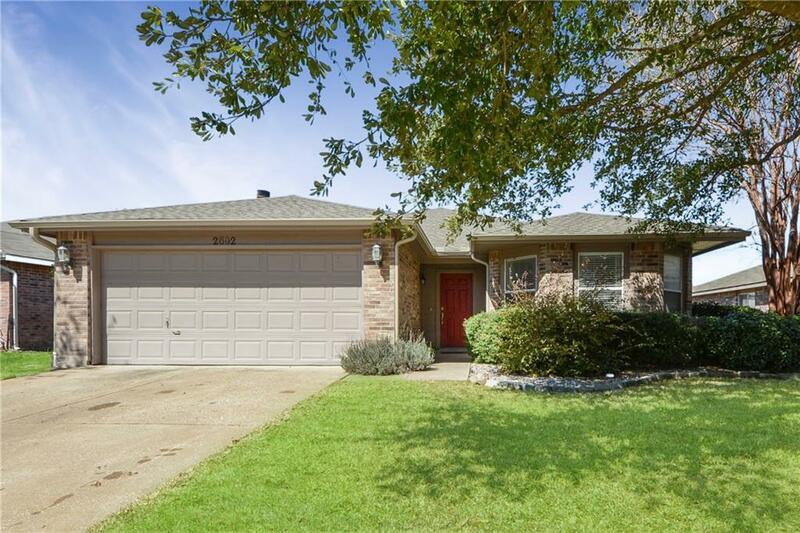 ALL AROUND SPACIOUS ONE STORY HOME WITH COMFORTABLE FLOOR PLAN IN ESTABLISHED MCKINNEY NEIGHBORHOOD. Large size master suite is tucked away for quiet tranquility with private bath featuring dual sinks, garden tub and separate shower. Two secondary bedrooms share a roomy full bath. 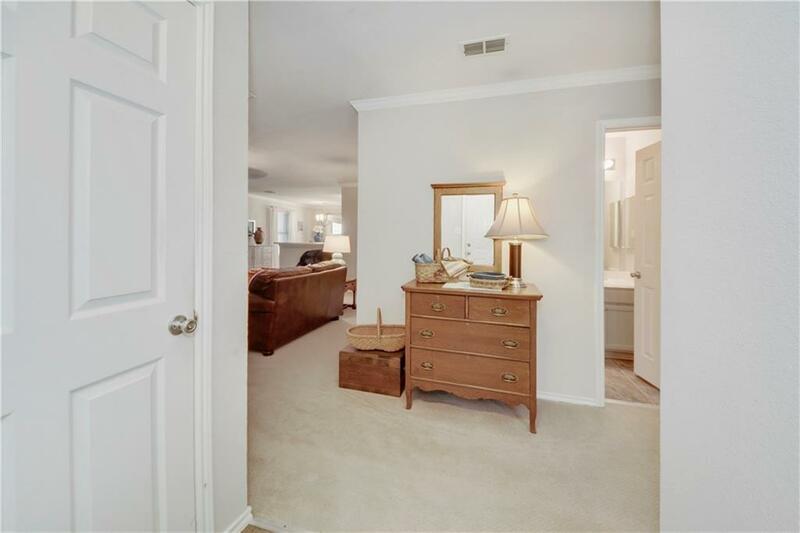 Family room has a wood burning fire place and is open to an airy kitchen with expansive counter tops, cabinet storage, and a double oven. In the backyard is a over sized covered patio where you can relax while enjoying the warmer weather. Storage shed and 2 car garage provide ample space to keep things tidy. 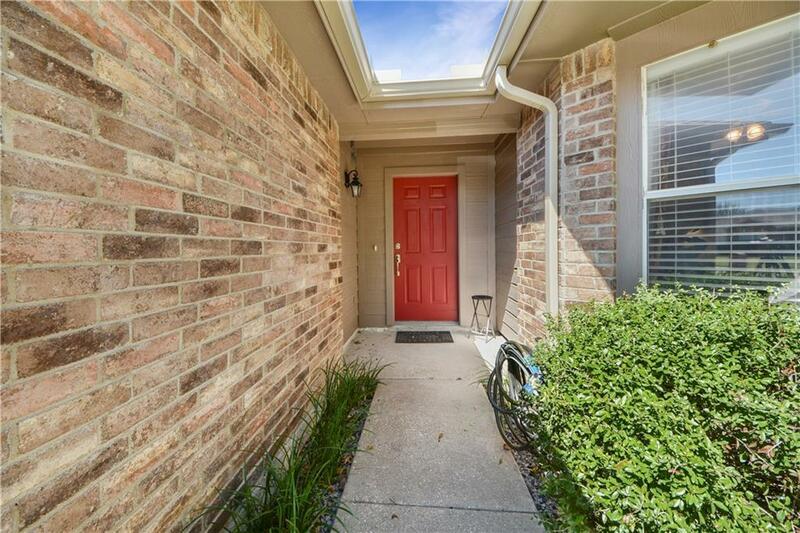 Close to schools, shopping and dining. 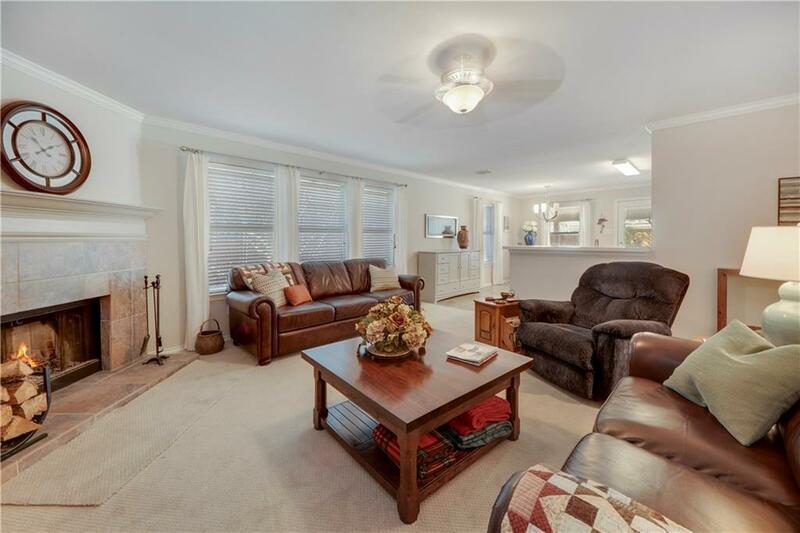 Great commuting location near HWY 380 and US 75. Offered by Tina Marr of Re/Max Prestige.